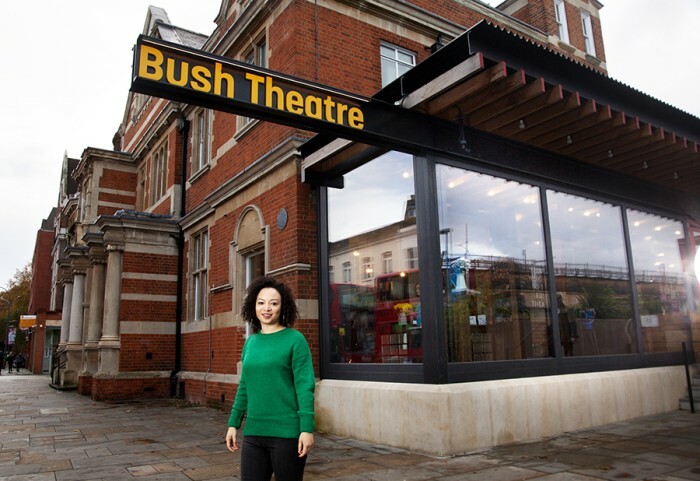 Lynette Linton will become the new Artistic Director of the Bush Theatre in January 2019, succeeding Madani Younis in the role. Linton was previously Resident Assistant Director at the Donmar Warehouse and Associate Director at the Gate Theatre from 2016 to 2017 where she set up the Young Associate company. She is currently directing the UK premiere of Sweat, which takes to the Donmar Warehouse stage next month. She said today of the news, “The Bush Theatre is such an important venue and I have seen some of my favourite ever plays in this building. I am so honoured to be stepping into this role after the amazing tenure of Madani Younis, who has been an inspiration to me from the beginning of my career. Linton will work alongside Executive Director Lauren Clancy, following on from a hugely successful 2018 which has seen the Bush Theatre celebrate a West End transfer for Arinzé Kene’s Misty, along with a 40% increase in attendance on the previous year.